Admittedly, video scares the crap out of most people. At Social Capital Conference, Anthony Wong taught us that not only is video easy to do, it’s also fun and really, really effective at getting your point across. Not only can you can shoot, edit and publish video all from your iPhone or iPad but there are apps out there that take the guess work out of creating fun, effective messages that everyone will love. Lara took the iPhone video workshop - here’s the video she created entirely on her iPhone during the workshop. Many start to use social media because they think it’s free and easy and you can get 10,000 in a week. In her amazing and inspiring Keynote address, Gini Dietrich shared the ups and downs of how to use content and interaction to build a community and that nothing really comes easy (although it can be pretty fun along the way). Remember when you were 5 and getting a sticker for good work was the bomb? People haven’t changed. They still like to be acknowledged and made to feel special. By responding, engaging, interacting, rewarding and basically stroking people’s ego’s you will keep your audience coming back again and again. The message of the weekend was definitely to Be Human. People are online to feel like they are a part of something. Call it engagement, call it interaction but basically, the way to grow your audience is to be yourself. When you talk to people online, use their names, respond to comments and reply to questions. By using all the common sense, offline business world strategies in your online world, you will, with time and effort, grow your online community and create something that you can be proud of. 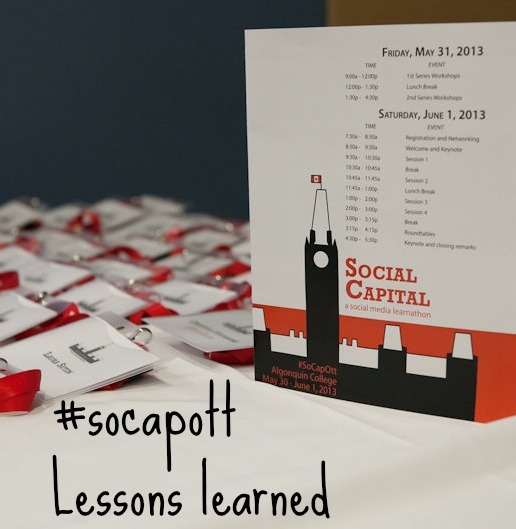 Now go forth and be social and hope to see you at Social Capital 2014! If you were there, share your best takeaway in the comments! We’re thrilled to have a 3 part guest series from Do More Video over the next three weeks highlighting ways you can create video without shooting video. By now you have no doubt heard about all the reasons why you should be using video to connect with your audience online: SEO, higher click rates, brand recognition, it’s easy to share and video sets you apart from the rest of the online crowd. We’ve been told by many people that they really want to create more video content, but don’t do it because they lack the skills to shoot and edit video. So, how do you overcome this problem? How do you create more video without having to shoot or edit it? Well, that’s what this three part blog series will answer for you. We will look at some of the ways that businesses of all sizes and industries can get their message to their masses via video without shooting a single frame. Companies of all size have used Xtranormal to get attention. Geico Insurance created an entire series of videos using Xtranormal. Their overall campaign message is that making a video on Xtranormal is as easy as signing up for insurance with their company. Using this quirky platform gets the brand name in front of people who would otherwise not click on a video made by an insurance company. 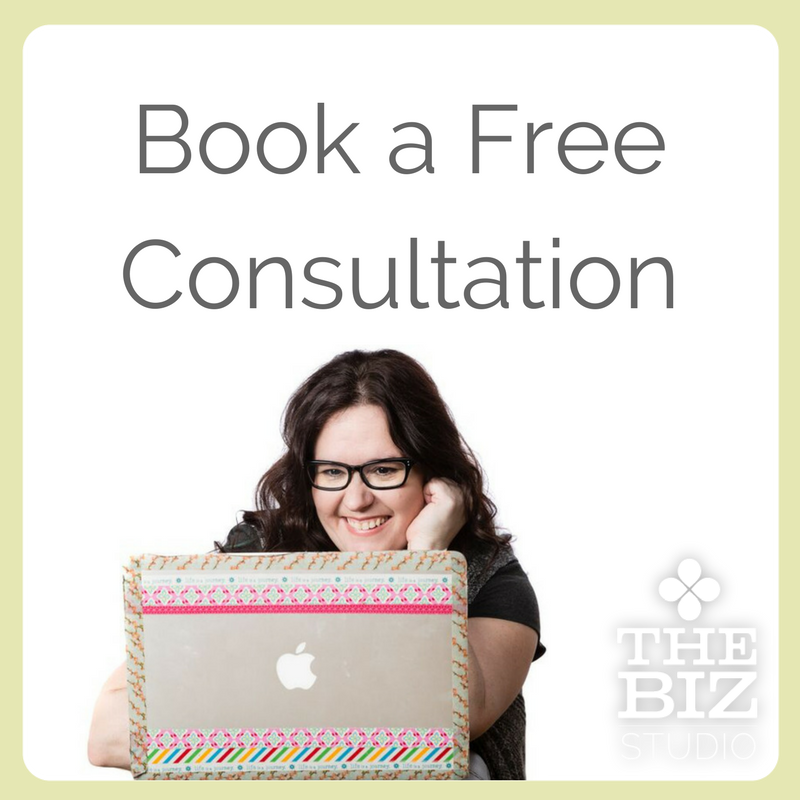 Is your business complicated? Xtranormal is a great tool to simplify complex topics for the masses. People innately want to learn, and cartoons lower the barrier to access difficult information. A great example: Quantitative Easing Explained by Omid Malekan, a US financial industry expert, has received over 5 million hits. Seeing the success of this video and an opportunity for the platform, The New York Times hired Malekan to create an animated cartoon series for its website last fall. While Xtranormal will save you the headache and time of having to learn how to shoot and edit your own video, it will still require you to take the time to create a relevant and engaging script. In addition, you will want to make some effort to choreograph your characters pacing, movements, and expressions to best support your script. Luckily, Xtranormal provides easy to use options to add pauses and to change your characters’ screen position and body and facial expressions. Although we highlight Xtranormal in this post, this is not the only online video animator available. Another one I’ve come across is GoAnimate. While I haven’t yet tried it out, it seems to work in a similar way and offers some colourful and dynamic image options. 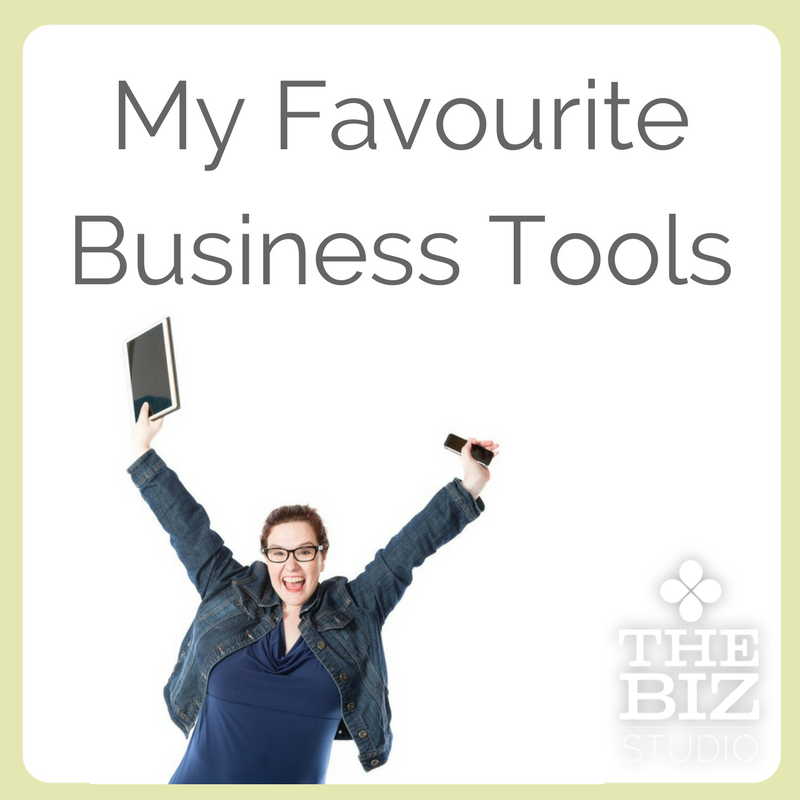 Have you used either of the tools above or perhaps another simple video animating platform to tell people about your business? We would love to hear your feedback and see what you have created. If you have any questions just leave us a comment below or drop us a line at info[at]domorevideo[dot]com. Check back next Tuesday when we will continue our series on how to Do More Video Without Shooting Any Video. We will look at a great service that lets you easily create videos from your photos. A useful tool for to showcase events, portfolios, and real estate.